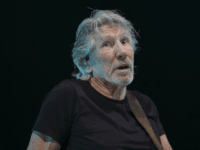 TEL AVIV – Pink Floyd front man and Boycott, Divestment and Sanctions fiend Roger Waters was furious when he found out Israel’s Strategic Affairs Ministry had punked him with an April Fools joke announcing a summer gig in Tel Aviv. 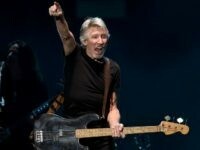 Pink Floyd frontman Roger Waters urged Super Bowl halftime show performers to take knees on stage in support of Colin Kaepernick in a message posted to his social media page Wednesday. 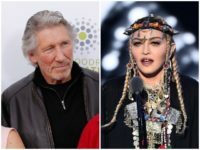 Former Pink Floyd frontman Roger Waters has demanded performing artists from around the world boycott next year’s Eurovision song contest set down for Israel. A top Israeli politician reached out to Lana Del Rey on Monday, three days after the American singer and songwriter announced she was postponing an upcoming performance in the Jewish state after she faced intense pressure from the BDS movement. 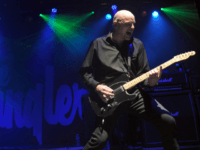 The Stranglers are heading for Tel Aviv. 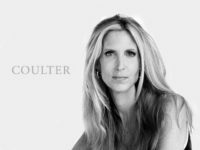 The classic 1970s punk band have confirmed tour dates for the city this summer, defying anti-Israel lobbyists who work to dissuade performers from visiting the Jewish state. 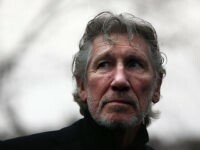 Former Pink Floyd singer Roger Waters has joined Palestinian performers Trio Joubran to record a song attacking Donald Trump’s decision to recognize Jerusalem as the capital of Israel and move the U.S. embasssy from Tel Aviv accordingly. 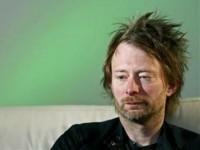 TEL AVIV – More than 100 artists penned an open letter published in the UK’s Guardian newspaper Friday in support of New Zealand pop singer Lorde, who succumbed to pressure from anti-Israel activists and cancelled her scheduled performance in the Jewish state. 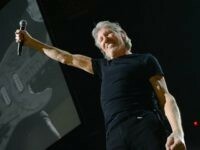 Two state-funded German television stations have withdrawn their support of Pink Floyd frontman Roger Waters ahead of his tour of the country next year. A petition has been launched in Cologne, Germany asking the regional public broadcaster WDR drop their support for Rogers Waters’ upcoming “Us + Them” concert on the grounds of his previous expressions of anti-Semitism. 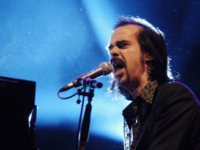 TEL AVIV – Rocker Nick Cave said his decision to perform in Israel on Sunday and Monday was the direct result of the BDS movement which “bullies and censors” musicians. TEL AVIV – Boy George shot down claims from BDS activists that his performance in Tel Aviv Tuesday night was tantamount to performing in South Africa during apartheid, saying the two weren’t comparable and that Israel was in his heart. 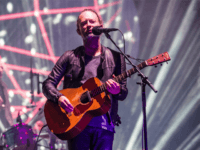 TEL AVIV – Nick Cave and his band are the latest targets of Roger Waters bullying campaign aimed at preventing the singer from playing in “apartheid” Israel next month. 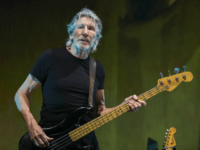 Former Pink Floyd bassist Roger Waters intimated this week that a pro-Israel conspiracy controls what can be said about the Jewish state in the US media. Every now and then, former Pink Floyd front man Roger Waters rises like a ghost from the depths of his own depravity to spew his blatant Jew-hatred shamelessly across the airwaves. He can’t help it. 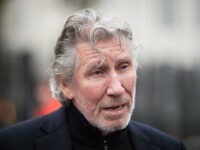 TEL AVIV – Former Pink Floyd frontman Roger Waters compared the Israeli government to Nazi Germany, saying Israel was “the worst regime in the world,” during an hour-long Q&A session over the weekend led by Boycott, Divestment and Sanctions movement leader Omar Barghouti. 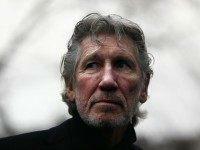 Pink Floyd co-founder Roger Waters was accused of pushing anti-Semitism and anti-Israel hatred ahead of his concert in Miami on Thursday night. 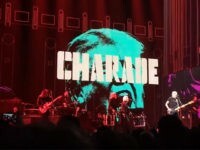 Pink Floyd fans booed Roger Waters at a concert in New Orleans over the weekend after the rocker displayed several profane images meant to degrade President Donald Trump on the giant screens behind him. 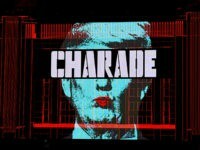 Pink Floyd’s Roger Waters is using his newest tour to blast President Donald Trump, with slogans like “F*ck Trump” and images of a naked Trump wearing a Ku Klux Klan hood appearing behind the bassist on stage. 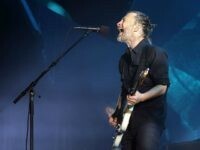 British rock band Radiohead has no intention of listening to Roger Waters and will go ahead as planned with a concert in Tel Aviv later this summer.